Friends of Northern Beaches Palliative Care recently hosted the annual Zone Day for the Metropolitan Region of United Hospital Auxiliaries NSW Inc. 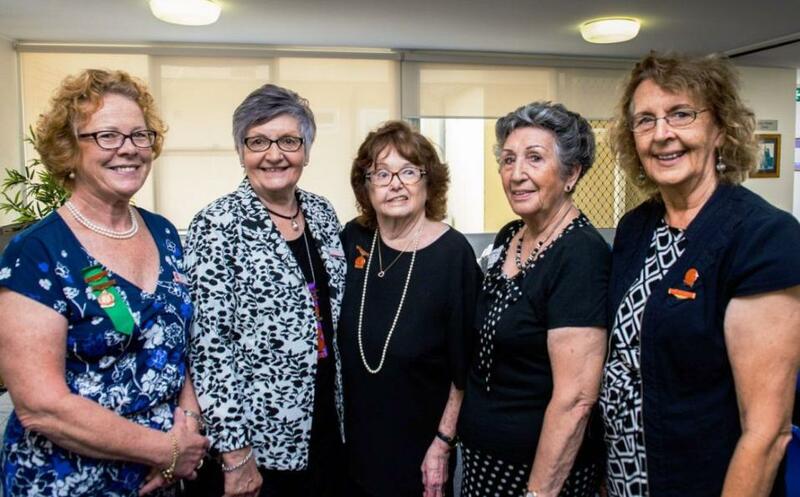 Since 1933 more than 190 branches of the Auxiliary throughout NSW have supported their individual local health services, providing equipment and services for the benefit of patient comfort and care. In the year 2016-2017 they raised $10,772,339.89 of which the local Mona Vale Hospital Auxiliary was the highest achiever. On this occasion the beautiful seaside setting of Northern Beaches Palliative and Supportive Care welcomed State President Linda Swales, Regional Representative, Dr Yvonne Parsons and branches from the area encompassing Gosford, Auburn and Kogarah. As guest speaker Clinical Nurse Consultant Kelly Arthurs inspired the gathering with news of the recently funded program to take Palliative Care education into nursing homes where staff will henceforth be equipped with skills and knowledge to optimally manage end of life care for patients and their families. Avalon Voices enhanced the lunchtime experience with their melodious talents. The day was an opportunity to share news of the imminent addition to the Mona Vale Hospital campus – the long awaited Inpatient Palliative Care facility. 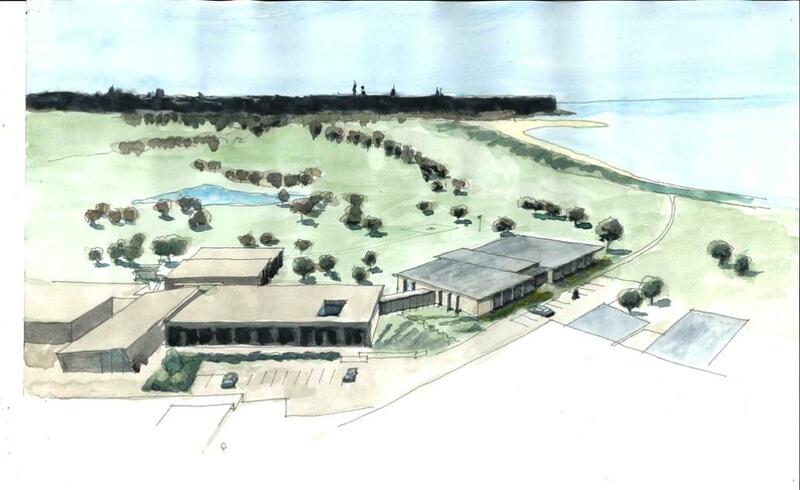 Member for Pittwater Rob Stokes has announced plans for Mona Vale Hospital’s dedicated inpatient palliative care unit. The new unit will be part of a new inpatient building to be constructed on the far-eastern side of the hospital’s campus. “This is an ideal location for an increasingly important service that’s never been available in this way on the northern beaches”, Rob Stokes said. “The new unit will take advantage of the coastal surrounds and planners will carefully incorporate this into the detailed design. “It’s envisaged the new unit will have a less clinical look and feel than acute hospitals - with the aim of providing a comfortable and welcoming environment for patients and their families, during the most difficult and challenging times. “Patients will receive support from a multi-disciplinary team of healthcare professionals, including nursing and allied health teams, palliative medicine specialists and local general practitioners. “Through a compassionate approach to care – clinicians will also discuss support plans with families and carers and enable them to be directly involved. “The importance of family inclusion is essential at this time and clinicians will be able to provide ongoing support and guidance. “I look forward to further consultation in the coming months as architectural schematic designs are prepared,” Rob Stokes said. The Palliative Care Unit will be co-located in the new building with a separate Geriatric Evaluation and Management Unit which will provide specialist services for older people. 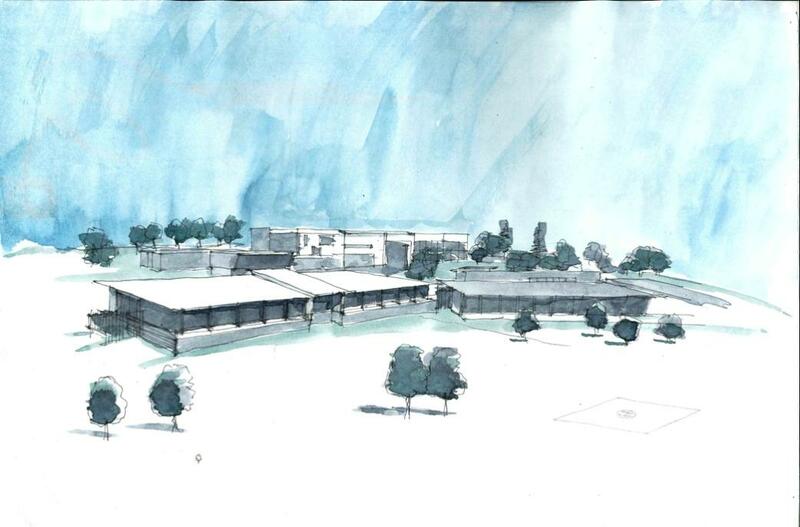 Detailed planning processes for the new building are underway and construction works are anticipated to commence in late 2018.